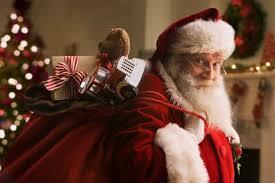 I know you don’t need me to tell you this, but Christmas is just a few short months away! We are working on year two of our amazing shop-local event – and once again, we are certain that it is going to be fabulous! If you were able to make it last year – you might remember how great those artisans were. We had about 90 vendors selling amazing, Buffalo inspired gifts that you can’t find anywhere else. This December we are back once again! It is going to be a massive shop LOCAL event! 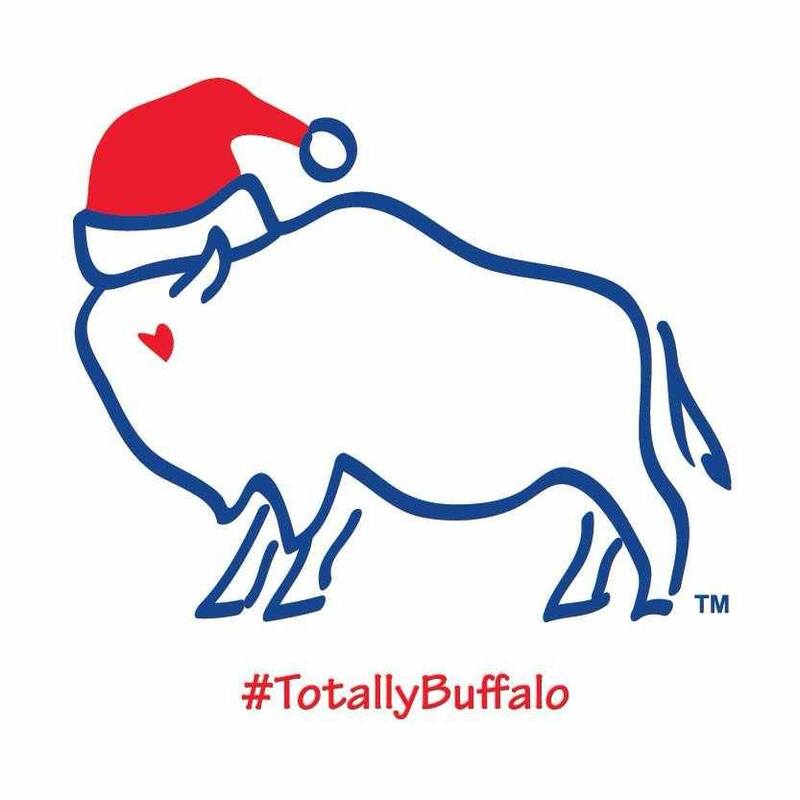 We will have about 100 vendors each day – selling their beautiful, unique Buffalo-inspired products just in time for Christmas and the Holiday season. Come on our and support our local artisans and our LOCAL economy! Vendor Registration has ended for this event – we’ve had 316 artisans register and will now narrow it down to around 90. Thank you to those who’ve registered, we will be in touch. PS – We know it’s quite a ways off – but no worries – we’re having a fall fest, too!